Starting July 2019, this new rule will require lenders to accept private policies rather than just government ones. Five different regulatory agencies: the Federal Reserve Board, the Farm Credit Administration, the Federal Deposit Insurance Corporation, the National Credit Union Administration and the Office of the Comptroller of the Currency jointly issued a new rule this week that should make it easier for property owners to get flood insurance by requiring mortgage lenders to accept some private policies, rather than only government ones. Basically, the new ruling sets a minimum bar for private insurance policies; if the policies meet those requirements, lenders who require flood insurance will have to accept them. 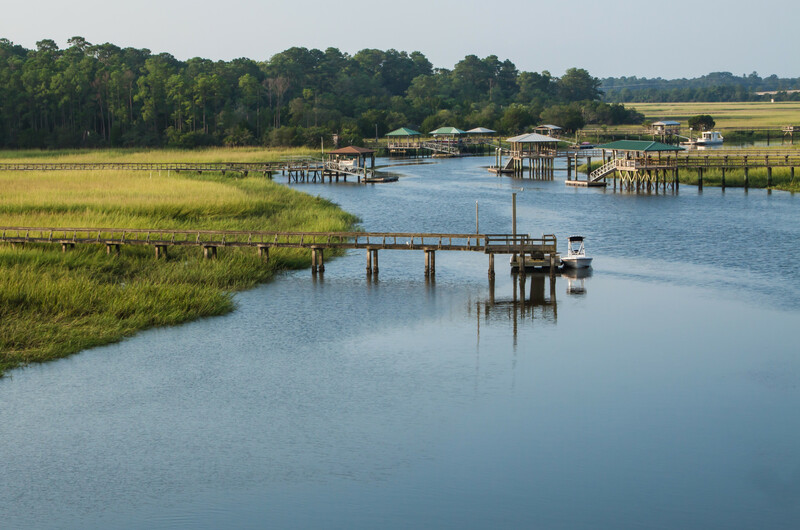 In the past, homeowners in flood-prone areas have been able to take advantage of the National Flood Insurance Program, which is designed to provide affordable protection against water-related destruction. Lenders who required flood insurance in order to get a mortgage had to accept policies from the National Flood Insurance Program. But the program has limitations. For example, it only insures homes up to $250,000. For commercial properties, the limit is $500,000. Because of these limitations, lawmakers in 2012 passed a bill they hoped would spur on the private flood insurance market. The expectation was that new private insurers would get into the game and consumers would have better and more comprehensive options. Tuesday's rule is a result of that 2012 bill. It works by requiring lenders to accept private flood policies that meet certain criteria, such as coming from a state-licensed issuer and being at least as broad as a policy from the government program. Private flood insurance is not new and some lenders already accept those policies. However, before this new rule, lenders could choose to accept those policies or not. It was up to their discretion. The rule eliminates that discretion as long as the private policies meet the minimum criteria. In other words, in certain cases, lenders no longer have the option to reject a policy. This should be beneficial, especially to the coastal markets we serve in the Myrtle Beach, Ocean Isle, and Charleston areas. Not sure we ever thought about it to any great extent, but yeah, it could be fun. 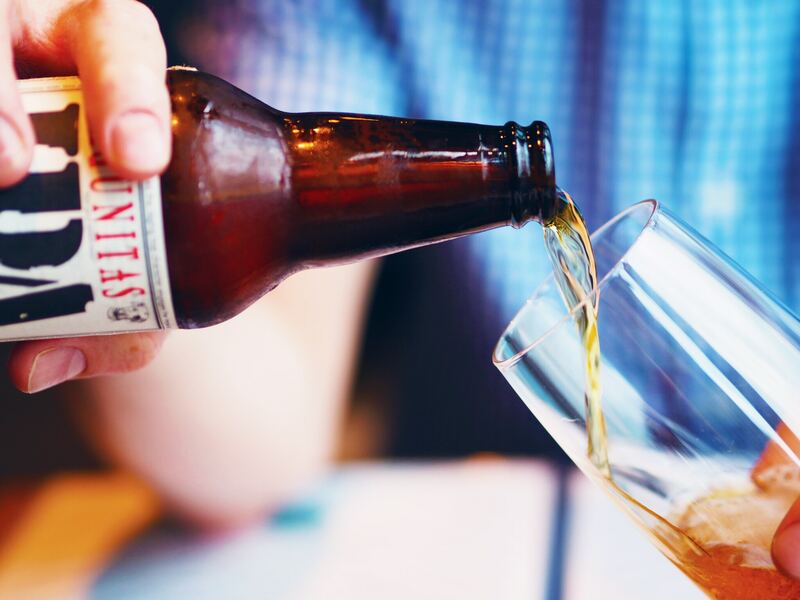 There are a number of cities around the country with designated entertainment areas that allow you to walk around with a beer. North Myrtle Beach officials are now moving forward on their own proposed law that would allow the same. Burroughs and Chapin Co. requested the city allow beer and wine to be publicly consumed on parts of Barefoot Landing, which they own. City Council members passed the first reading of the proposed ordinance on Monday, February 4. If it's approved, the new ordinance would establish a festival zone which would allow shopping and entertainment destinations of 10 or more acres to apply for a special designation to permit public alcohol use. The ordinance would require beer and wine be consumed in a clear plastic cup, while prohibiting other alcoholic beverages within the festival zone, in accordance with state law. 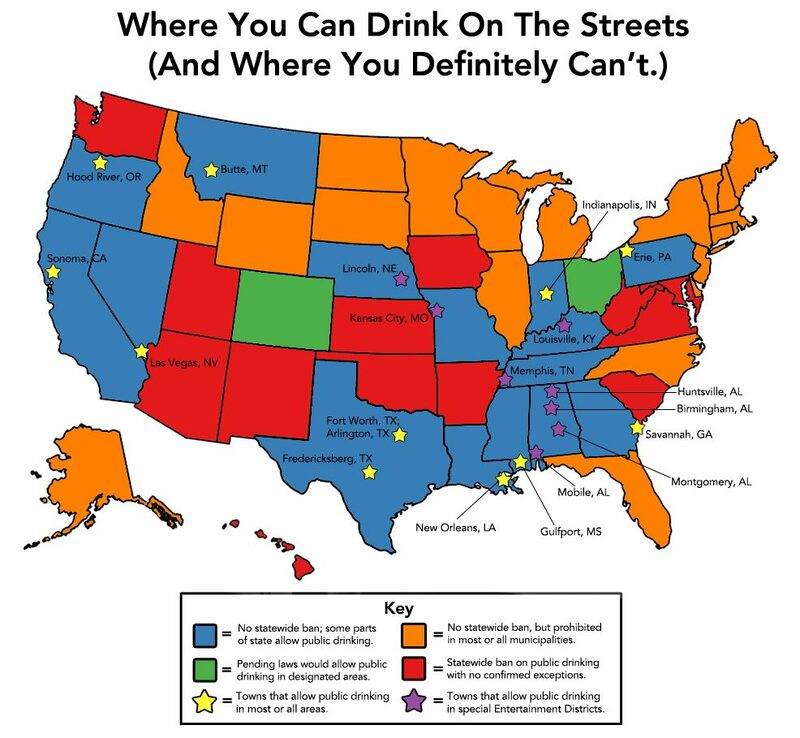 The rules regarding public consumption of alcohol / open container vary state by state and municipality by municipality. In South Carolina, public drinking is prohibited statewide. In Georgia, public drinking is allowed in the city of Savannah. Other cities throughout the state also have variances. For instance, within the 80-acre area of downtown Dalton, Georgia, city law allows possession and consumption on the street of one alcoholic beverage in an open paper or plastic cup of no more than 16 ounces between 12:30 p.m. and midnight. While we're waiting for the final outcome from North Myrtle Beach, here's a little map from Huff Post to keep you on the straight and narrow. This Saturday, February 2, 2019, the SC Law Enforcement Torch Run and Polar Plunge SC host the 14th Annual Polar Plunge and Plunge Party at Sands Ocean Club in Myrtle Beach to raise money for the South Carolina Special Olympics. The Myrtle Beach Polar Plunge is part of the South Carolina Law Enforcement Torch Run and 100% of the funds raised directly benefit athlete programs around our state. Special Olympics South Carolina provides year-round sports training and competition for more than 29,000 children and adults with intellectual disabilities. If you're ready to take the plunge, you can register as an individual or form a team. Each plunger must raise a minimum of $50. Plungers will receive a T-shirt. 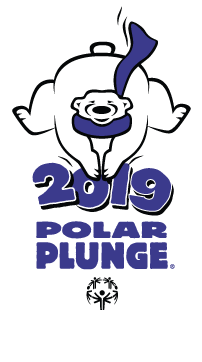 If you just want to watch the fun, The Plunge Party includes fun for all ages including music, games, food, and shopping plunge merchandise. 2:00 PM – It’s Plunge Time! The Plunge Party includes fun for all ages – for plungers and spectators alike! Enjoy music, games, food, and shopping plunge merchandise. Contact Marcus Rhodes at marcusrhodes@live.com or 843-446-5820. Some remodeling projects are all about making yourself happy...which is great. But if you're looking for projects that are financially savvy, you're going to want to look at the ROI (return on investment.) 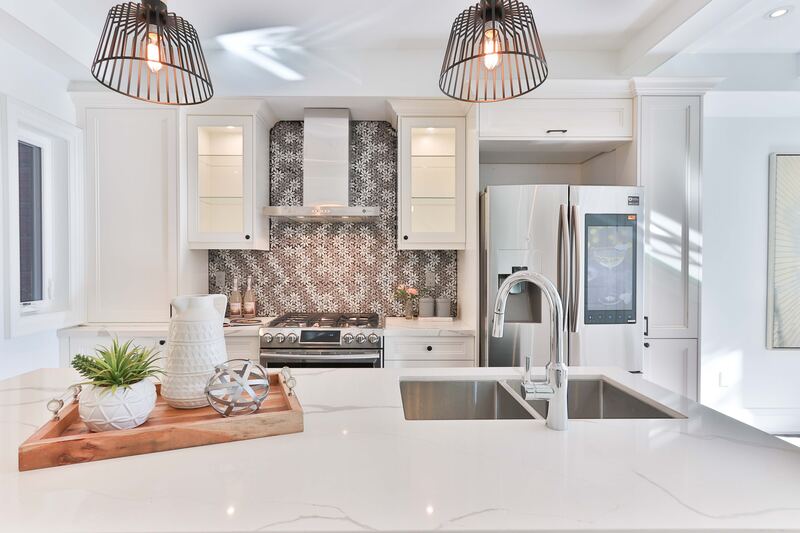 According to data from the National Association of REALTORS "The Remodeling Impact Report," these projects will give you the best return on your money in terms of adding value to your home. The real estate market is always changing. What may have worked 20, 15 or even 5 years ago, may not work now or in this new year. Real estate investors who stay rigid and play by old rules may be outpaced by their more flexible, informed and relevant industry counterparts. As we head iinto a new year, now is an excellent time to set intentions and take initiative for future growth and stability. As a headline, "Real Estate Investing" sounds like an expensive venture costing hundreds of thousands of dollars in initial investment. Fortunately, you don't need six figures in the bank to be a real estate investor today. It really starts with a solid financial plan. Many people who have reached financial independence have done so investing in real estate (it's one of the most common ways to become a millionaire). This might seem like an impossible achievement if you're only looking at the end result, but by starting out with small steps and keeping dedicated, you can achieve impressive results. Consider your potential for higher returns compared to other asset classes; such as investing in the stock market - Real estate has had an average annual return of 11.42% since 1970...meanwhile S&P500 had an average annual return of 10.31%. Plus you have direct control over the assets and decision making processes that can affect their growth in value. "The market is always changing. What we're seeing is that an increase in interest rates is affecting some price points more than others. If your FMV is falling in a range that is affected, allow yourself a 10% contingency in your spread for strategic pricing or underpricing, and give yourself enough margin to work with the offers that actually come in. Look at the renovation game as a quantity game." "The first key to success for investors in 2019 is the same as it is in any year: Make sure you understand your market. This requires a lot of work, spending many hours studying data. That data will tell you the story you need for the upcoming year. Becoming an expert on inventory, neighborhoods, city trends, interest rates, construction costs and market needs allows for great decision making." "Say 'thank you' to your clients, vendors, suppliers, team members boss and so on. Remember that you didn't do it all by yourself. This is not a definitive list: Feel free to add to it as you see fit." "Every investor should make strides to have several months of reserves in a separate bank account held for unforeseen maintenance issues or an unexpected vacancy. They should also save additional funds to buy another investment property." "Talk to your CPA about maximizing deductions and write-offs by contributing to self-directed retirement accounts, restructuring portfolios, reinvesting gains, prepaying expenses, donating to charity, gifting inheritance money to heirs early and launching new business units. If you can save double digits on taxes, you automatically build in more profit to your investments." "The market may be cooling off. Let all the other investors hide while you pick up the opportunities that didn't make sense a year ago. 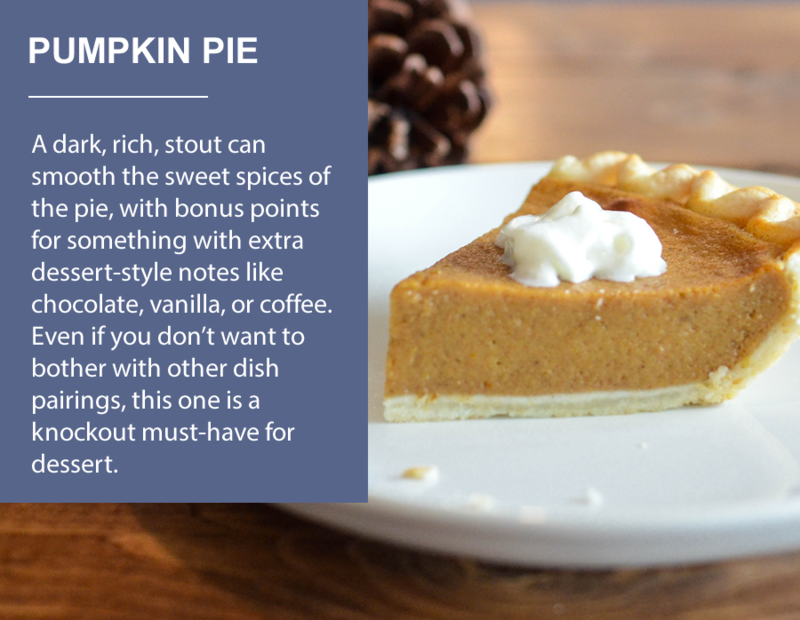 Get yourself ready to jump on the deals that fall into your zone. Values may level off or decline a bit. Rents should stay strong. This means there will be opportunities for buy and hold real estate investments. Don't listen to the noise about the market." "Flipping properties doesn't go as smoothly as it looks on TV. With younger generations staying in the rental market longer, it would be beneficial to investors to consider investing in properties that profit from rentals rather than the traditional flip sale." "Real estate investors should learn as much as possible about newly passed Opportunity Zones. Congress has potentially provided investors with a once-in-a-lifetime possibility. Opportunity Zones are a community development program to encourage investment in low-income communities. They provide a major tax incentive for investors to reinvest their unrealized gains into funds that are dedicated to investing in these areas." "One method a real estate investor can use to increase profits is cutting out the middleman by obtaining a contractor's license. 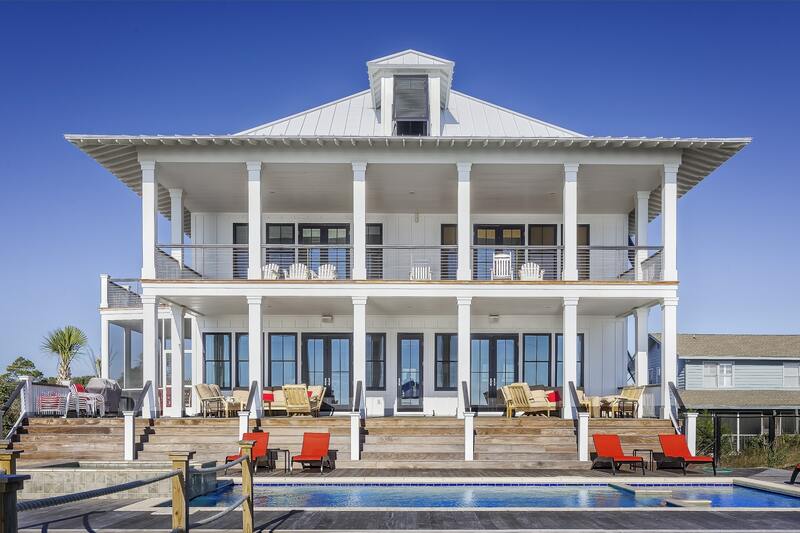 When you must hire a general contractor to pull permits and manage a job, it can be challenging to make money on rehab projects for income property or resale. It also makes it more expensive to get maintenance and improvements done on a rental property." "Interest rates are steadily rising, and with the stabilization of the realestate market, many buyers who already own a property have a lower likelihood of moving up. On the other hand, the first-time homebuyer still wants to own property, and with FHA financing and lower down payment requirements, first-time homebuyers are more likely to continue their pursuit of real estate. Flip a starter home!" "Have a clear and concise plan going into the new year of what type of investments you will be making in 2019. This will help you plan out your capital reserves, cash flow and marketing for the coming year. Also ensure you have all the right team members on your team, in the right seats, so their focus is enhanced and efficiency is improved going into the new year." "A good chunk of many people's wealth is in their IRA, and many people don't realize that you can convert that IRA into what is called a "self-directed IRA," or "checkbook IRA." By getting it all set upnow, you will be ready to take advantage of opportunities as they present themselves in 2019." 'If I had this cash (current equity) in hand, would I make this purchase now based on the expected rate of return?' Just reverse the scenario, and you'll know what to do!" Topgolf knows how to bring the hype. 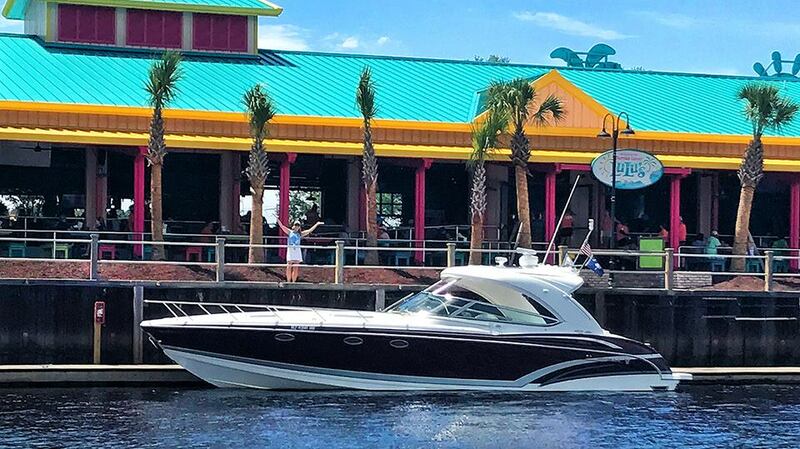 The company recently announced that they plan to open the Myrtle Beach location in early 2019 and announced that they will begin filling the 350 jobs that are available. However, the hiring process is steeped in mystery and intrigue. The Topgolf hiring event is labeled MISSION: Ambition and billed as "one of the most unique ways one will ever interview for a job." Interested applicants need to register to audition at an upcoming MISSION: Ambition event...which will be held at an undisclosed location. From the Topgolf website: "Topgolf's recruitment events put our phenomenal culture of fun and energy on center stage. We feature a variety of unique experiences including group activities, interactive panel interviews, one-on-one conversations with our site leadership teams, and more. We promise it's not like any interview you've ever been to! 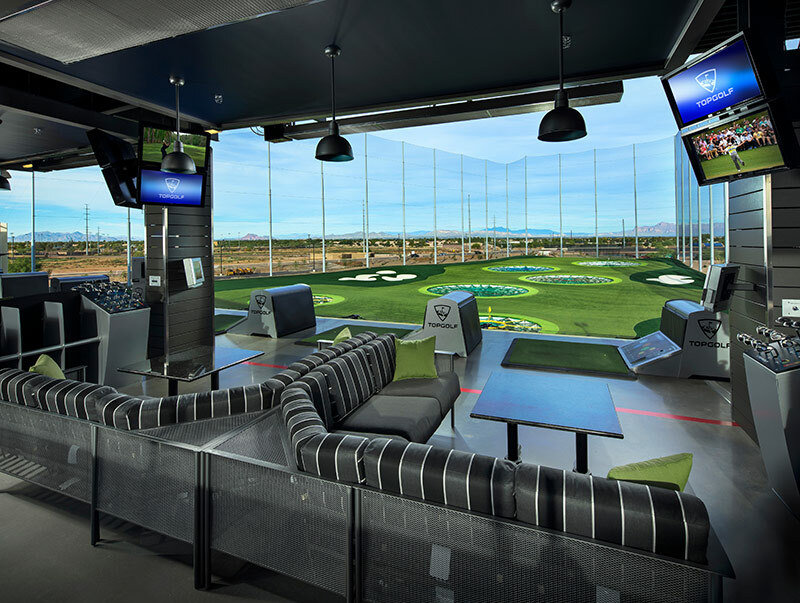 Topgolf offers great pay in a fun, high-energy, high volume entertainment environment." Available positions include: servers, bartenders, kitchen, maintenance, guest services staff and many more. "Not only is Myrtle Beach one of the top golf destinations in the country, but it will soon be one of the top Topgolf destinations as well," said Topgolf Myrtle Beach Director of Operations Jeff Kowalski. "We couldn't be more excited to hire some rock star associates here and jumpstart their amazing careers." Topgolf Myrtle Beach is located at 2850 Robert Grissom Parkway. MISSION: Ambition auditions will take place offsite, and the location will be displayed online upon applying. Hired associates for the new 55,000-square-foot venue will receive free Topgolf game play, food and beverage discounts, plus the opportunity to obtain medical, vision and dental insurance and participate in a 401(k) retirement savings program. Topgolf was named by Forbes Magazine as "One of the Best Large Employers in 2018. For more information about careers at Topgolf, visit Topgolf Myrtle Beach. 7 Easy Ways to Make Your Home Look "Expensive." 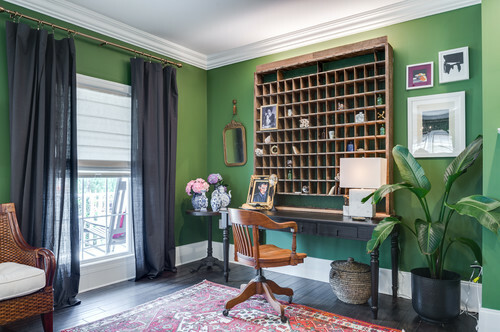 Whether you're getting ready to sell your home, or you just want to give it a little "lift," these tricks by home stagers can help your place look well put together. Full-length curtains are a great way to make your room look bigger than it actually is. If you mount your curtains at the ceiling level, your eyes will be drawn upwards and they add another layer of framing to the windows. As a general rule, your curtains need to be touching the floor - else they will look cheap and incomplete. 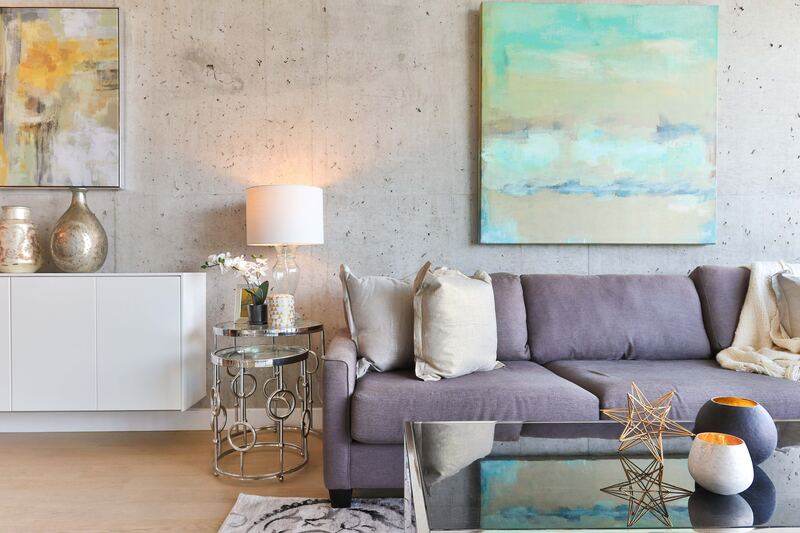 According to Cheryl Eisen, a New York-based home stager, “The bigger the area rug, the bigger the home will feel.” Adding a large area rug to a room, adds layers of color and framing to help make the room feel more dynamic and elegant. Make sure that you have a rug large enough to hold all of your furniture. And typically - the more traditional styles of rugs really make a room seem more expensive and exotic. 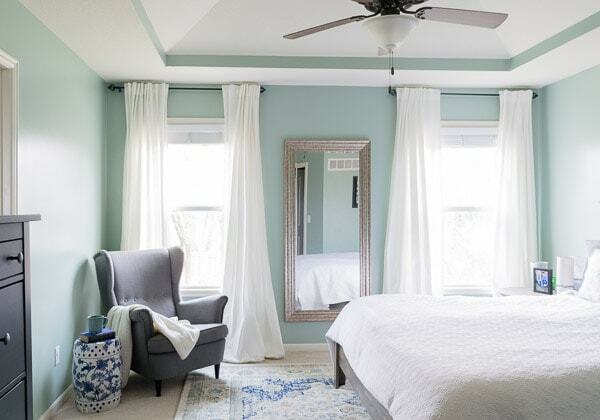 A deep crown molding can add architecture to a room that has little, and it draws the eye upward in much the same way curtains hung at ceiling height do. It can make your room look larger than it actually is while adding elegance. Hit up your local fabric store, where you can often find beautiful scraps for a discount—usually 60% to 90% off what it would cost if you purchased yardage off a bolt on the floor. Then find a tailor on Craigslist—it is estimated that you can expect to pay $10 to $20 per pillow, depending on the size. Resist the urge to hit up Bed Bath & Beyond for an anonymous beachscape, though—experts agree that the best art has personal significance. Check out secondhand shops and estate sales for pieces with a backstory. If you're on a budget, get creative and do it yourself (all you need is a giant canvas from an art supply store and the medium of your choice). The inlaid wood of an old dresser, the unique shape of a vintage chandelier, and the patina on an antique metal cabinet are unmistakably beautiful, timeless, and often never confused with something picked up at chain-store. These pieces can be repainted, have the knobs replaced, and really help you define a room. Staging Really Does Help. A Lot. 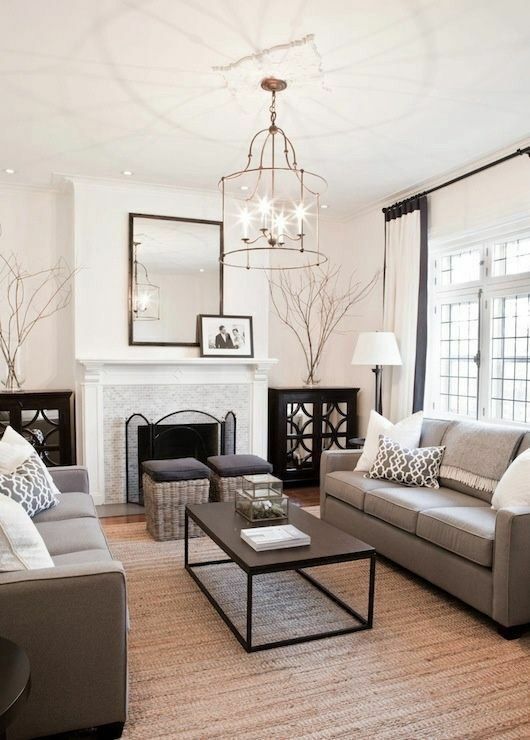 77% of buyers' agents said staging makes it easier for their buyer to visualize the property as their future home. It's like helping the buyer dream it so they can achieve it...and so you and your agent can make the sale. 39% of sellers' agents said staging a home greatly decreases the amount of time a house is on the market. For you, time saved could mean moving into your new house even sooner. 21% of sellers' agents said staging a home increases its dollar value between 6% and 10%. Simply put, that may lead to more money in your pocket. 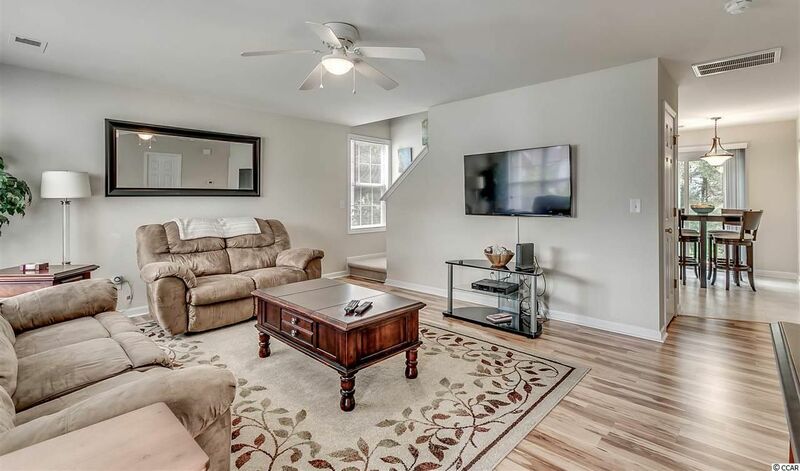 Staging costs vary depending on where you live and how many rooms you're staging. On average, home sellers pay between $302 and $1,358 for staging, according to HomeAdvisor.com. 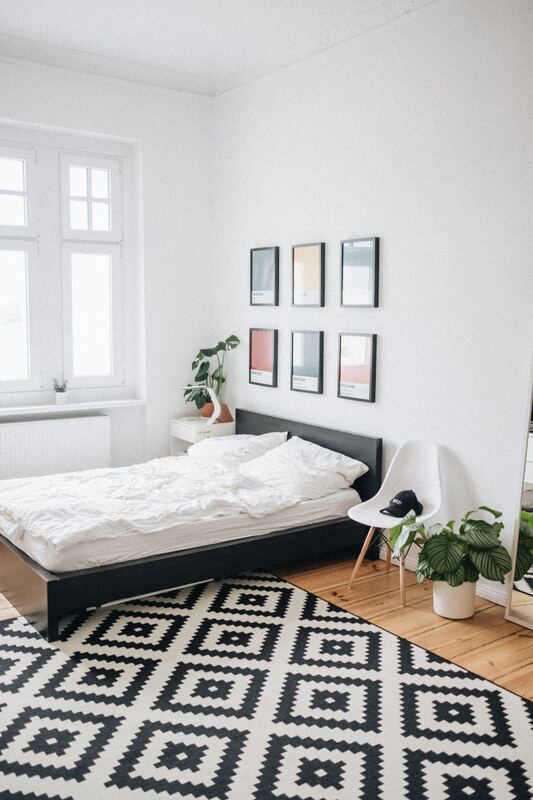 If your house is empty because you've already moved, you might also have additional expenses for renting furniture and other homey decorations to make it look lived-in. Many stagers offer consultations for as low as $150. If you're on a tight budget, using the advice you learn during the consultation to try DIY staging may be your best option. Listen for tips on how to use the furniture and decor you already have to show off your home's best assets. Buyers do not want to walk into a messy house. Nobody does. Take time to clean and declutter your home. Organize everyday household items into crates and keep them out of sight. Stow away seasonal decorations. Make time for, or invest in, a whole-house cleaning, including carpet shampooing. Change light bulbs, make all those minor repairs that have been on your "to do" list, and add a fresh coat of paint to any room that needs it. You don't have to stage your whole house to make a worthwhile impact. Staging the rooms where people tend to spend the most time usually makes the biggest impression on buyers. Start with the living room/family rooms, followed by the kitchen and the master bedroom. Keep in mind that you're not going for an HGTV-worthy overhaul: Small touches like putting fluffy towels in the bathroom or replacing shabby throw pillows in the family room can make your home look and feel more attractive. Your house has to look its best...inside and outside. After all, buyers form their first impression when they pull up in front of your home. Curb appeal can increase your home's sales value up to 17%. 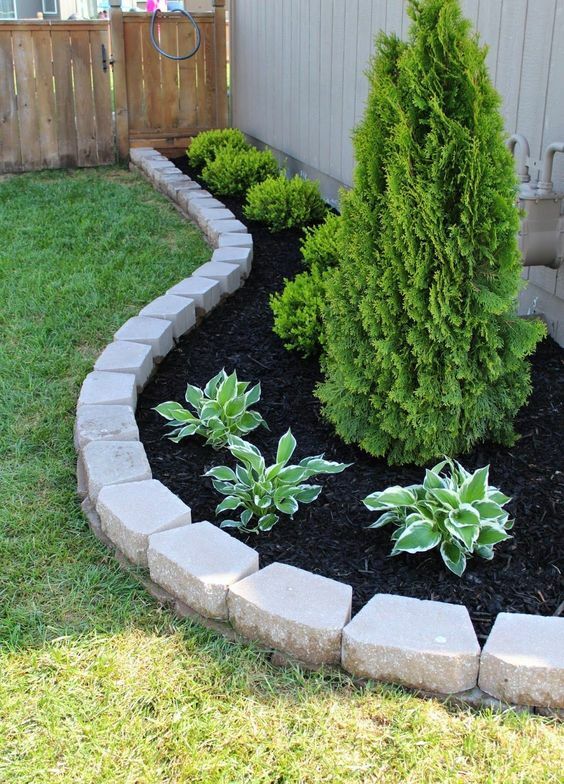 Consider having your home professionally landscaped if your budget allows. Landscaped homes have a sales price advantage ranging from 5.5% to 12.7%, according to research. That would mean an extra $16,500 to $38,100 in value on a $300,000 home. Plant blooming flowers and fresh greenery. Even if it's winter, you can add colorful winter blooms and seasonal touches such as garland or lights. Reseed bare patches of lawn and add fresh sod if needed. Install a new mailbox if yours looks tired. First impressions do matter...and just wait until they come inside and see what else you've done with the place! For more information on Home Improvement tips, check out 5 Remodeling "Splurges" That Make Life Sweeter...and Easier. If there is such a thing as a battle of the sexes for home ownership, women are winning. Single women are one of the fastest growing segments in the home buying segment. According to Bank of America's latest homebuyer insight report, single women value homeownership at a rate of 73 percent to 65 percent of single males. They also place a higher priority on saving for a downpayment...65 percent to 55 percents. And they prioritize improving their credit score more than their male counterparts at a rate of 49 percent to 42 percent. 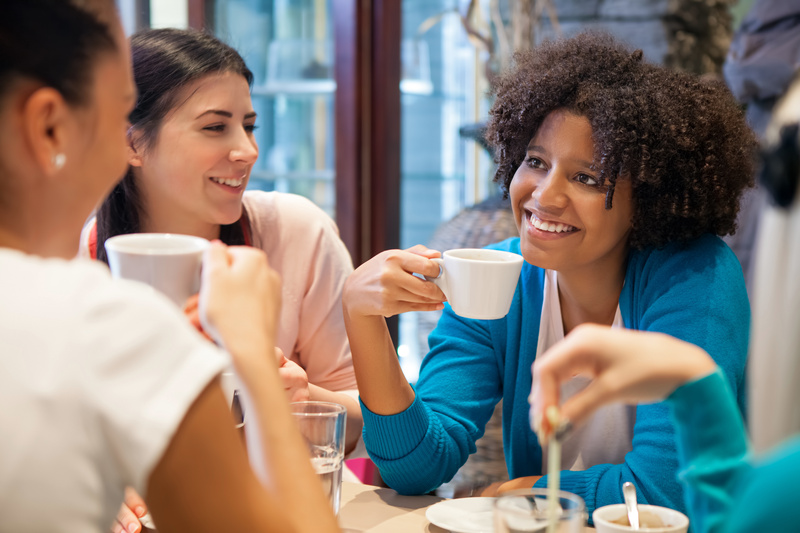 "It's exciting to see single women embrace their tremendous buying power," Bank of America's head of consumer lending, Steve Boland, said in a statement. "They're interested in buying homes now more than ever before and are taking solid steps to prepare for the financial responsibility homeownership entails." What, if anything, is holding them back? While single women are confident in themselves and their abilities, many of them are still having a rough time saving for a down payment. Nearly 50% of single women surveyed who are interested in homeownership haven't yet taken the leap because they don't feel like they have saved enough money. Not feeling like they have enough money put away is likely tied to the fact that they are also more likely to feel overwhelmed by the prospect of single ownership...40 percent to 30 percent of single males. Another reason they haven't taken the leap? High prices. In a survey by ValueInsured, respondents blamed flippers and speculators for the exorbitantly high housing prices in their areas...along with "wealthy transplants" moving into their areas to avoid the high housing prices in their former locations. Whatever the reason, nearly 60 percent indicated that they are now planning to wait until "a meaningful correction" takes place in their market's home prices. 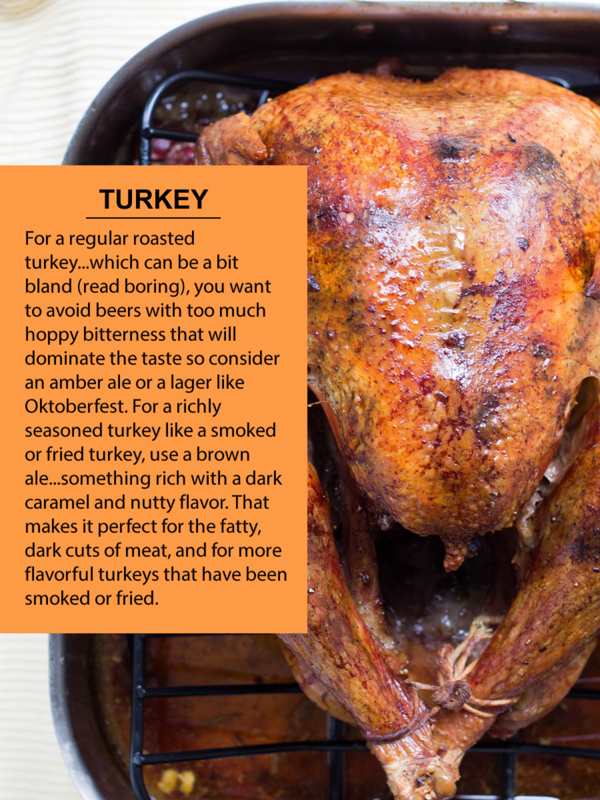 Forego the wine this year and pair your Thanksgiving with some craft beer instead! 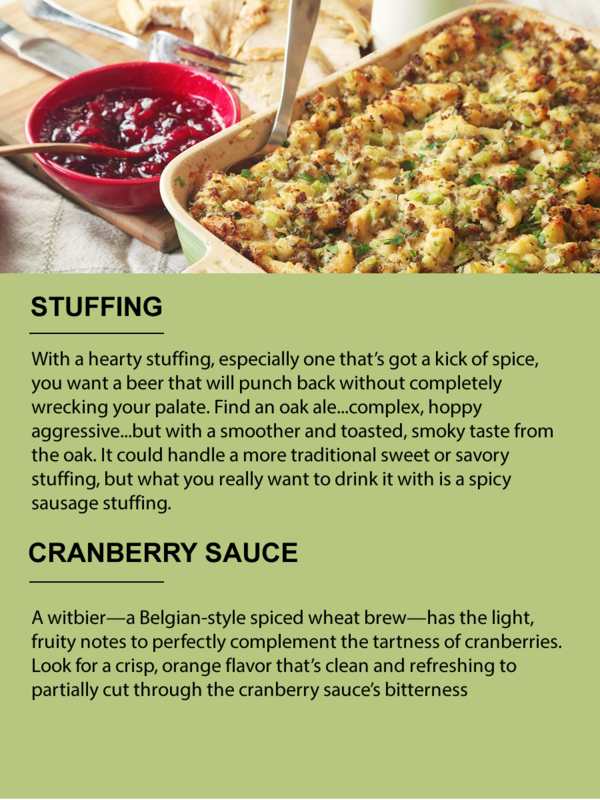 Check out the tips below to help find the right one for your Traditional Thanksgiving courses.